Cafreal.com: Olive oil is undoubtedly the best oil which many people around the world use in their cooking everyday in order to lead a healthier life. This oil is derived from the olive fruit and is produced by grinding the leaves of the olive tree, followed by the extraction either by a mechanical or chemical process. 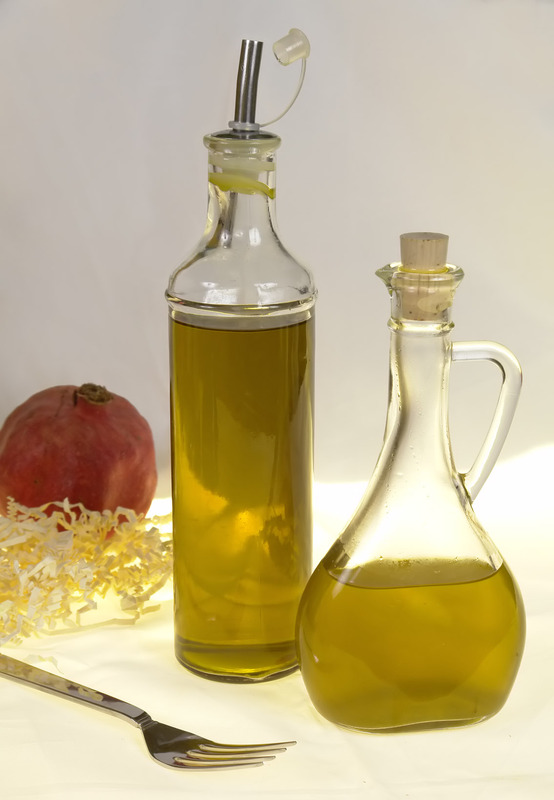 Even though this oil is used for salad dressings to beauty treatments, there are different types of olive oil, which can be used for cooking and various other purposes. 1. Virgin Olive Oil - Virgin olive oil is derived from the first pressing and is made without refining. It usually has an acidity level of around 2% acidity. The flavor intensity can vary in terms of taste and it is relatively less mild than extra virgin olive oil. 2. Extra Virgin Olive oil – It is the top most grade of olive oil which is derived from the first pressing. But not many people can detect if the oil is extra virgin or just virgin olive oil. It is the best oil and has the lowest acidity. It also has high content of vitamins and nutrients. What makes Extra virgin differ from Virgin olive oil is the fact that it needs to be derived from mechanical process only and not a chemical one. In addition to this, it usually has an acidity level of less than 1%. It is commonly used in salad dressings. 3. Olive Pomace Oil – It is the lowest grade among all the olive oils. It is that part of the oil which remains after all the oil and water has been removed pressing. It does not contain any of olive oil’s vitamins and is usually used in high-heat cooking only. 4. Lite Oil – Lite oil is light colored and has 125 calories per tablespoon. Most olive oils have colors ranging from yellow to green, where yellow indicates black olives and green indicates wholesome freshness. Lite oil is commercially believed to have less calories than olive oil, but it has much the same amount of calories and in fact, lite oil contains a very small proportion of olive oil in it. 5. Pure Olive oil - Pure olive oil is famously known as “Olive oil” and is a smooth blend of refined olive oil and olive oil. It usually contains extremely tiny proportions of Vitamin E in it and hence unrefined olive oil is added to it to enhance the flavour , colour and aroma. It usually has the words “100% pure olive oil” when sold in the markets, but a point to be noted is that it is not meant for salad dressings , high-heat cooking is when it is used.